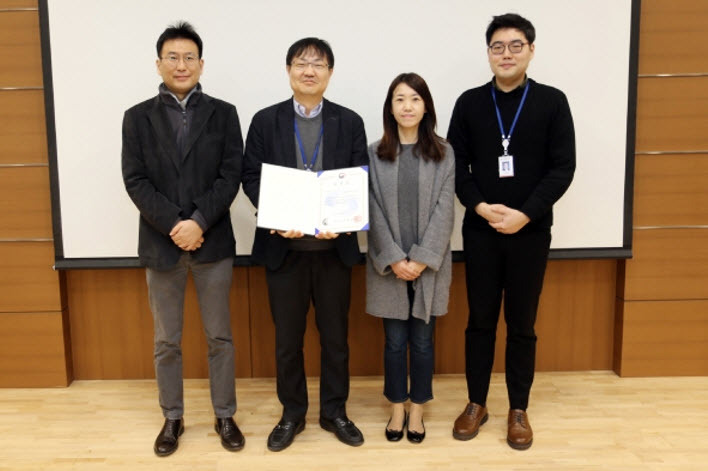 Founded by SNU and the Gyeonggi Provincial Government, the Advanced Institute of Convergence Technology is Korea's first and largest research institute dedicated to convergence technology. Since 2008, the Institute has been committed to educating and cultivating researchers in cutting edge technology and strengthening innovative capabilities while contributing to local development. The Institute received a positive response from education officials as well as from students and parents by providing creative and active career-related programs in a wide range of convergence science and technology fields related to the Fourth Industrial Revolution. In particular, the Institute was recognized for its “Career Experience Bus," a social contribution project that the government undertook last year in order to bridge the gap in career opportunities between regions. In 2017, the Institute operated outreach programs in virtual reality, motion capture, 3D technology, and future industries to 110 students from five schools in rural regions outside of the Gyeonggi Province, including Yeoju, Yongin, Gimpo, Hwaseong and Dongducheon. In 2018, 104 students from five schools in Anseong, Icheon, Gwangju, Pyeongtaek and Ansan, participated in the programs by operating a convergence technology program with drones, one of the core industries of the Fourth Industrial Revolution.